A modern dilemma: How to indulge in fruit and vegetables while ensuring you still consume 5 portions of cake each day. I have an answer. Actually Nigel Slater has an answer – I’m just a scoffing minion. 1) Cream the sugar and butter until smooth. The butter needs to be room temperature for this – I cheated and blasted it in a microwave for 10 seconds. 2) Add the eggs and blend them into the mixture. NS says to do this one by one, which I did, but I’m not sure why you can’t do them at the same time. Chefs say these sorts of things. Delia would find a contrived way to take twice as long and create three times as much washing up, while Heston would doubtless involve dry ice at this point. 3) Coarsely grate the courgette and the apple. 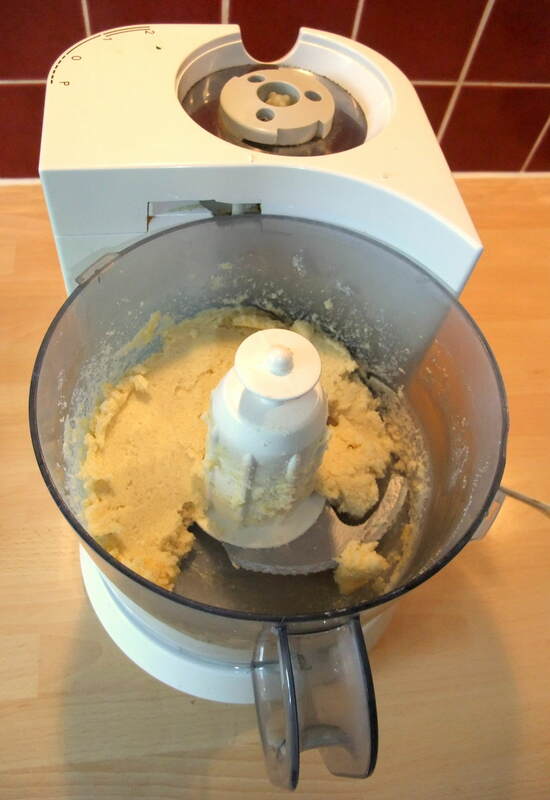 You will need to squeeze as much liquid as possible from the grated mass in order not to waterlog the cake. 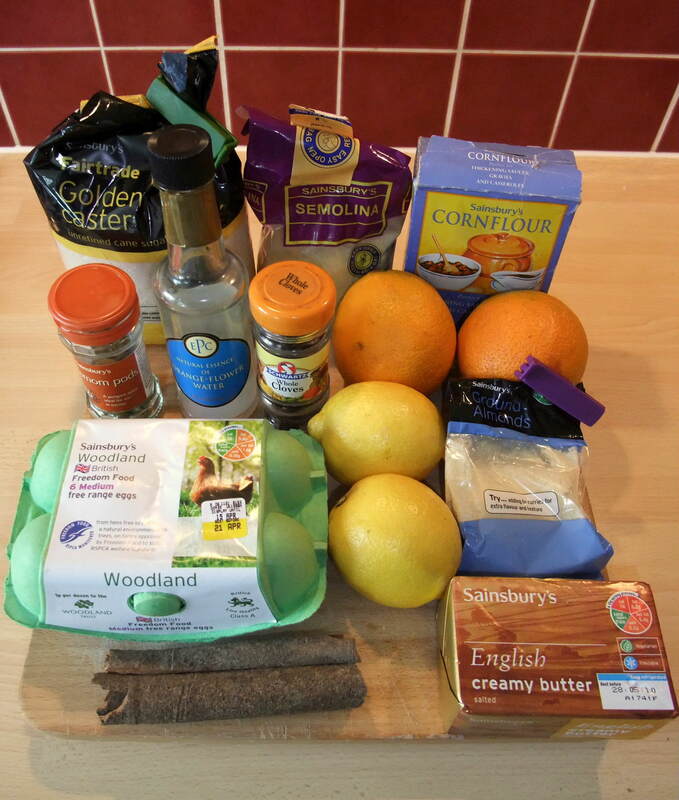 4) Add the flour, salt, baking powder and cinnamon. Blend together using an electric whisk. I added some Greek yoghurt at this point because I felt that the mixture was a little too dry but whenever you are working with flour you have to make a hand-on decision about the addition of liquids. 5) Now stir in the pecans and sultanas, being not quite careful enough to ensure that ALL of the pecans go into the mix and not your face. I had forgotten how nice Pecans are! 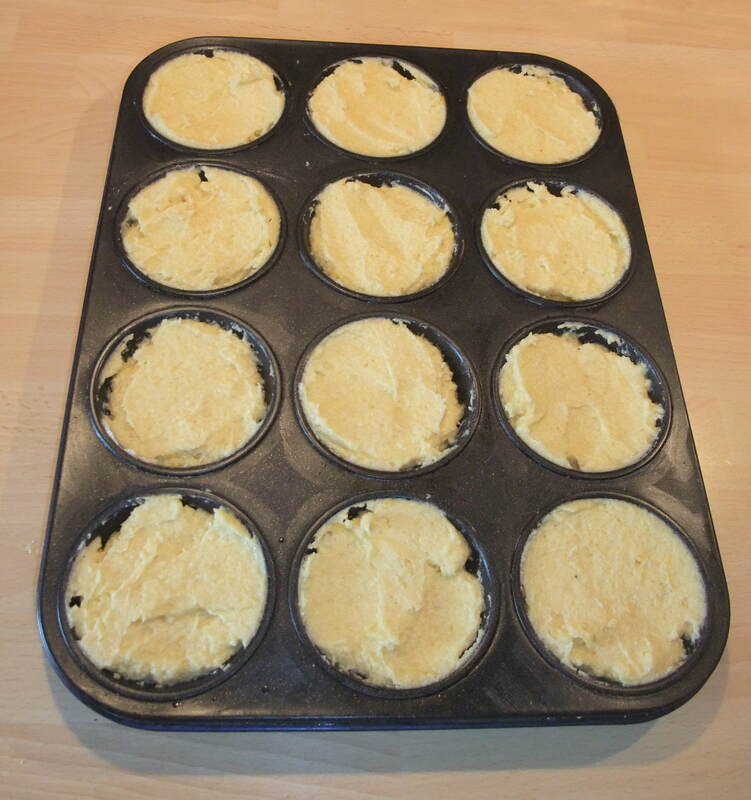 6) Spoon and level the mixture into a greased, lined baking tin OR just use a flexible baking mould. I was wondering recently why baking paper seems to have vanished from the supermarket shelves – at least from Aldi, Lidl, Sainsburies (begrudgingly) and the local stores that I use. Somebody suggested that the rising popularity of silicone moulds may have reduced demand for baking parchment. It’s a good theory, although I still find this a pain. Turns out that Wilko’s still stock it. 8) Sample – for quality purposes. Hey – this is really nice! Decide whether your work colleague deserve this. Then remember last week’s office medical checks which revealed a wide range of serious albeit sometimes amusing health problems amongst my office pals. This cake isn’t going to solve anybodies dietary issues. But I hope it might just divert a few troubled minds away from the burdensome worries of physical health. Cake – at least good cake – is health food for the soul. I’m not an inspirational chef but I do take inspiration from good ingredients and recipe ideas. One of my weaknesses is recipe book dependence but that’s beginning to change. Over the last year or so I have made a conscious effort to adapt my shopping habits, largely in the face of my monumental hatred of Sainsbury’s. Let’s get something clear – they offer a paucity of choice when it comes to raw ingredients with aisles and aisles of processed food and only a very limited selection of anodyne factory produced “fresh produce”. Then there’s the relentless over-marketing whereby you are brow-beaten into buying 2 for 1 or 3 for 2 when you only wanted 1 so you buy too much overpriced food and it gets wasted. Shocking value and a wearisome shopping experience. For Sainsbury’s read any of the major supermarkets, but there’s an alternative if you are prepared to forego a little convenience. I’ve taken to shopping at Aldi for mainstream items and then following up with specialist independent meat/fish/grocers for fresh produce. It’s more effort but a far superior shopping basket for two thirds of the cost makes it a no-brainer. This is how shopping used to be before successive governments allowed the giant corporations to kill all the small independent retails along with our high streets. And my change in shopping habits is forcing me, in a positive way, to rethink the way I cook. No longer can I assume that my precise recipe ingredients will be available. More to the point the independent grocers always tempt me with fresh and exciting goodies that I wasn’t expecting. Much better therefore to ease off on the list and take inspiration from what’s available. 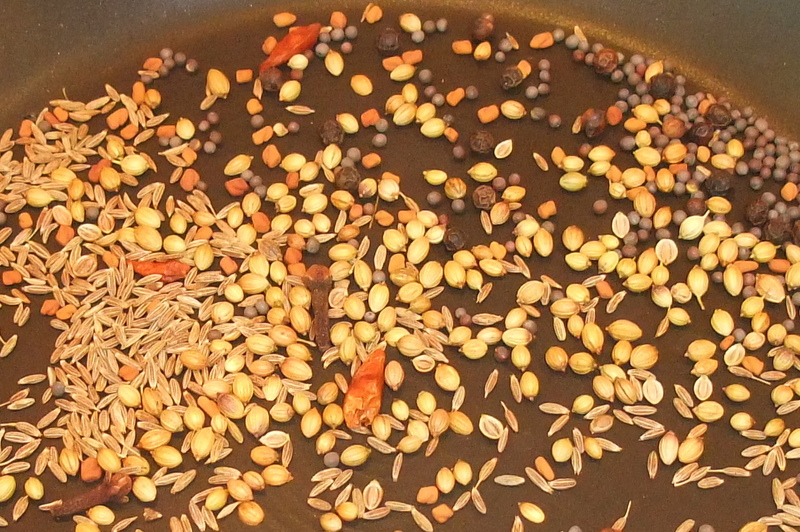 1) Extract the cardamom seeds and chop them finely. I love cardamom and they are great in curries, rice, baking and green or ginger tea. They have to be great in ice cream don’t they? 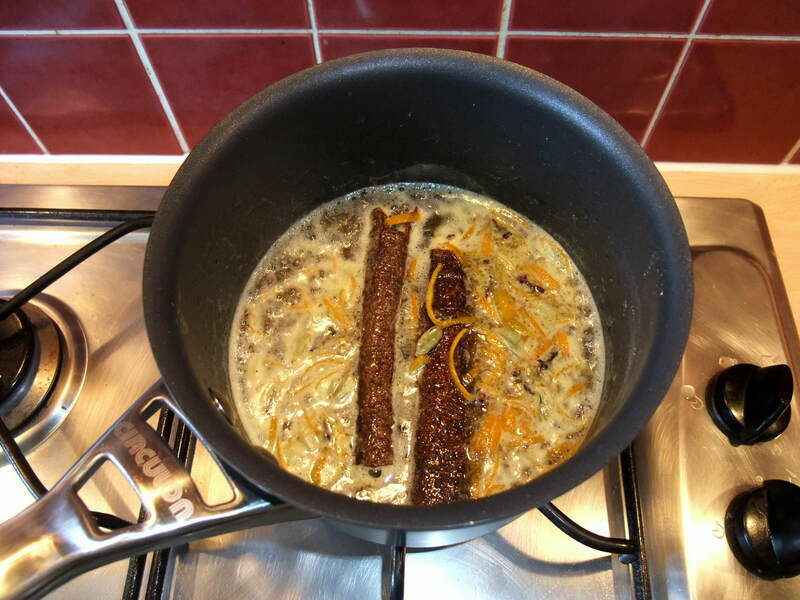 2) Mix the cream, milk, honey, cinnamon and cardamom in a pan. I was toying with adding one or two cloves and even a light touch of chilli but let’s rein it in for now. Heat and keep stirring, but don’t boil. 3) Separate the eggs and add the yolks to the sugar in a bowl. This is orthodox ice cream making territory. Mix until smooth. 4) Add the hot cream mixture to the bowl and stir. Return the mixture to the pan and heat until the mixture thickens, stirring all the time. 6) Watch a film while waiting. I watched Fire In Babylon but you can substitute films of a similar length depending on what you have in stock. 7) Stir in the yoghurt and a little lemon juice. Hmmm, this should be interesting. I was going to add some lemon zest but … I forgot. Ho hum. 8) Pour the mixture into a pre-frozen ice cream maker being careful not to devour all of the mixture before it gets transferred. You don’t need a machine for this but it’s one of those gadgets I picked up along the way and if you are going to use it enough (like I do) then it does an effective labour saving job. A messy business. Who designed this small opening? 9) Once you are fed up of the racket made by your ice cream maker spoon the ice cream like contents into a container and store in the freezer. 10) Go to bed. Sleep. Get up. Do whatever it is you do before deciding that you fancy some ice cream. 11) Serve the frozen ice cream with some almond flakes or perhaps some kind of exotic Asian fruit salad. Perfect after a weighty Indian meal. Chicken Saag with masala stuffed baby aubergines and lemon rice since you ask. Verdict – 8.5 out of 10. Good flavours, a fine way to finish an Indian meal and relatively healthy for an ice cream. The consistency was very slightly firm so next time I might change the cream to yoghurt ratio somewhat, or at least remove from the freezer a bit earlier. There’s plenty of scope to play with the flavourings. 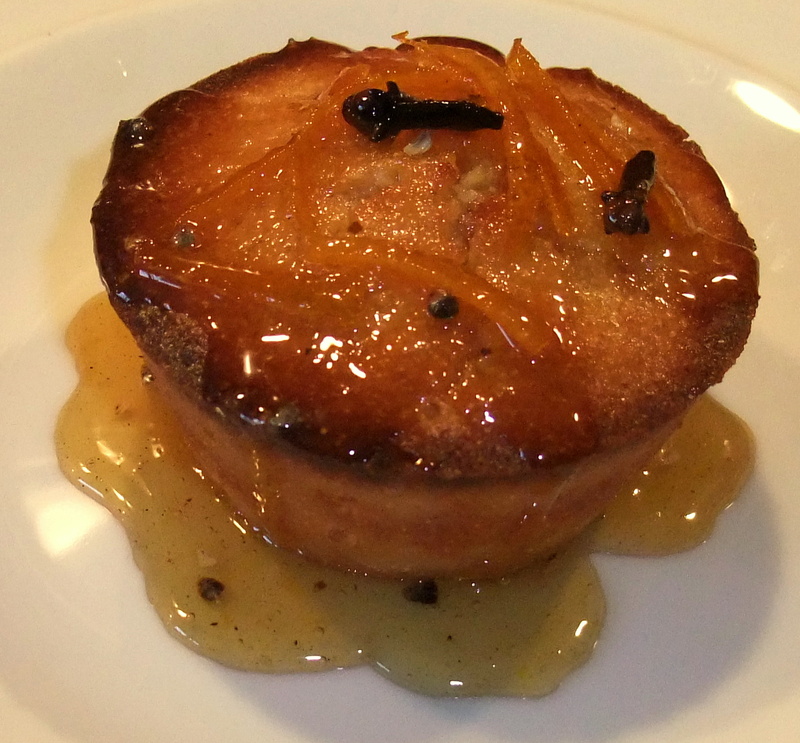 Some caramelised mango would go well with it. I’m not sure if this is a recipe blog or an anti-globalisation rant but let’s worry about the taxonomy later – there’s ice cream to consume. If Ambrosia is the food of gods then a nice home made jam must surely be the accompaniment of choice. It has been a good growing season for soft fruits and everywhere I look there’s ripe produce. My parents have a thriving allotment, friends are giving away excess goodies and even my own put-upon fan-tree is churning out more plums than can be comfortably devoured by myself and the nuisance bloody squirrel in my garden. This particular bank holiday Monday I set about some cookery with a view to denting the plum mountain. I didn’t use the Victorias from my garden – great for eating but something of a waste in jam. Nor did I call upon the freebies that still occupy my fridge. Instead I defrosted a carrier bag full of damsons I was given last year. This might sound perverse – using frozen fruit when there’s fresh stock available. Not at all, not only did they keep amazingly well but the freezing process helpfully broke down the insides and that helps the jam making process. But I’m not making plum jam, I’m making Damson Cheese. Let me explain – this is jam to all intents and purposes but it is more solid than conventional jam – ie: it can be sliced like cheese. That’s as far as it goes – don’t think you can add this to pizza. It is also incredibly simple to make – damsons are rich in pectin so you don’t need any setting agent. I have withheld on quantities because you have to taste your way around this one. That said I ended up using 500g of sugar for 1.2kg of fruit and this was about right for me. 2) Place the damsons in a large pan along with approx 150ml of water per kg of fruit, bring to simmering point. 3) Once the fruit has softened and broken down take the pan off the heat and let cool slightly before mashing the pulp through a sieve into another pan. Obviously you are going to have residual stones and skin for which I can offer no use. 4) Heat the puree. Add sugar gradually, stirring and tasting so you know when the sweetness level is right. 5) I have read various jam recipes and some say you should simmer until the temperature is 105 degrees but I kept stirring until I could move the spoon along the bottom of the pan and the liquid took a moment to cover the tracks. This level of viscosity means it’s ready. Take off the heat and leave until the puree is merely warm. 6) Now you are ready to bottle the magic. 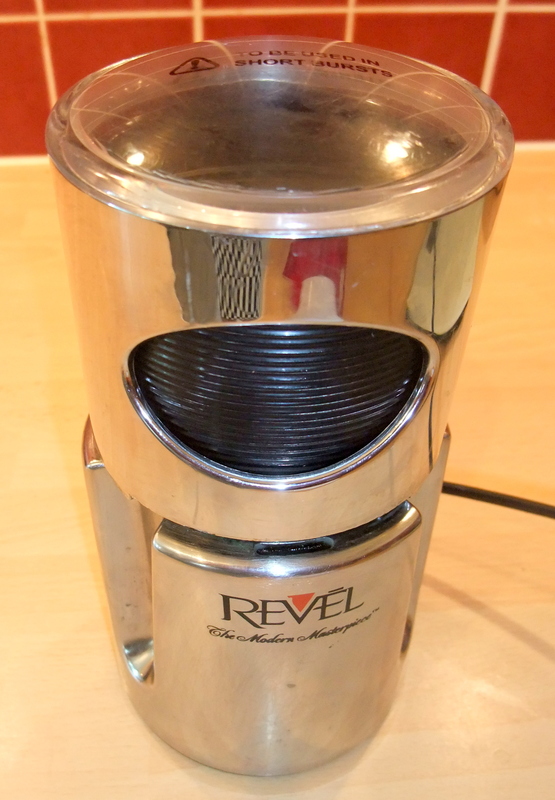 Old jars can be sterilised by washing them and then leaving them in a 160 degree oven for 10 minutes. If at this point you have not left the jam/cheese to cool enough you will receive a painful reminder as you try to spoon it into the jars. And that’s it. Damson Cheese can be treated like a traditional sweet jam (try it with Ambrosia) or it makes a suitable condiment to rich meats like venison or bloody squirrel. Sometimes I find myself thumbing through recipes I seldom look at and something just jumps out and shouts TRY ME! On this occasion Apricot Slice has my full and undivided attention. 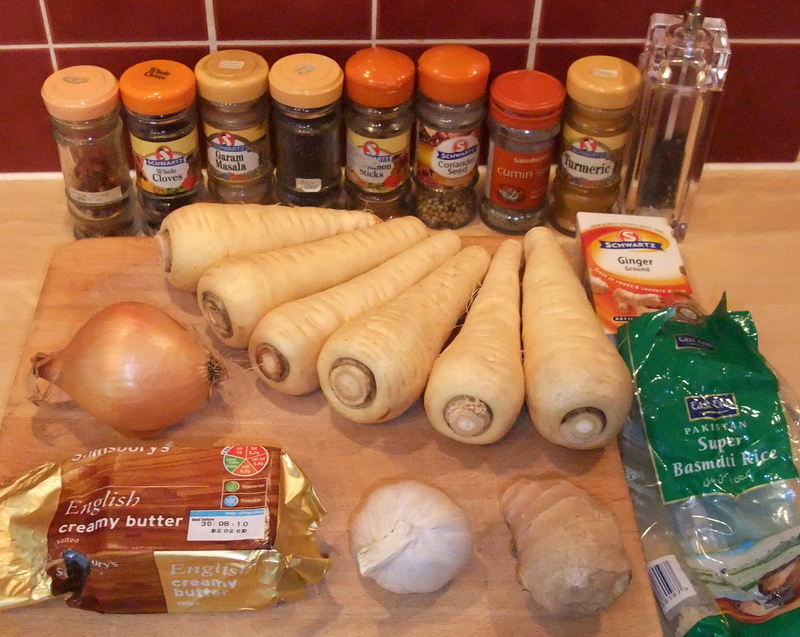 And a picture of the same ingredients undressed. It’s what the celeb chefs do in their cookery books and I’m a great advocate of plagiarism. 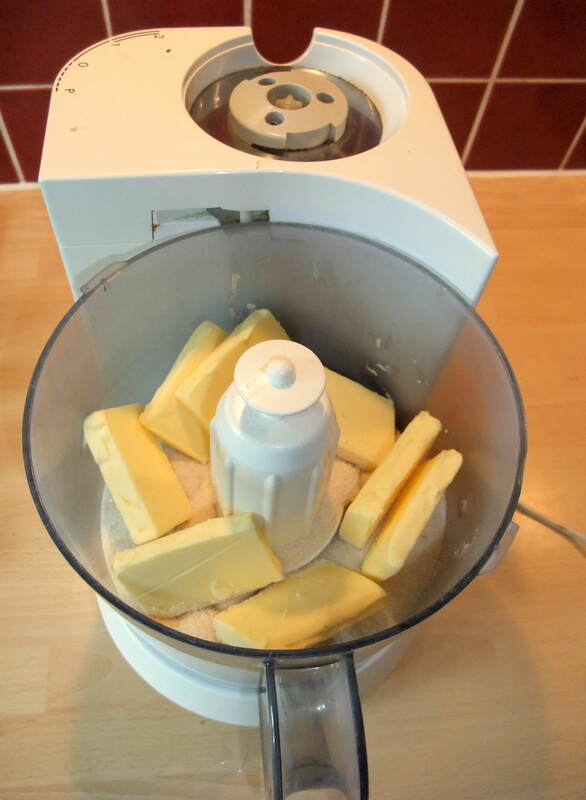 1) Blend the butter and sugar together with a fork or preferably an assistant. 2) Add the flour, oats, bicarb, salt and mix well. 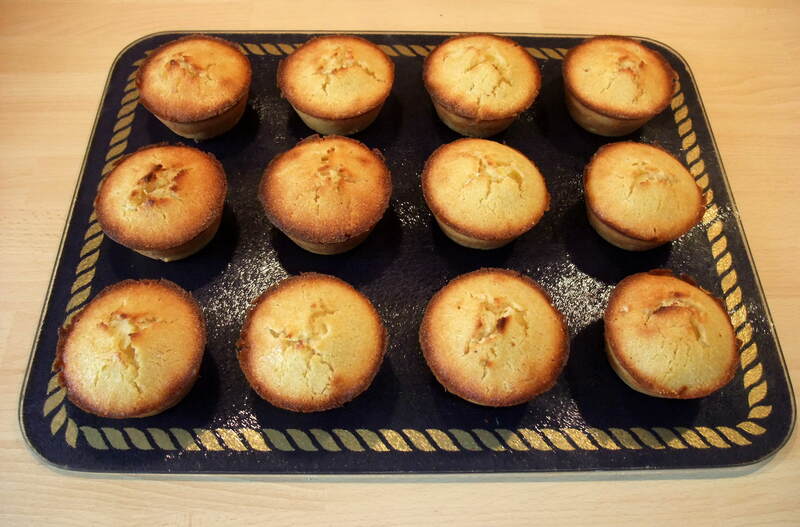 3) Brush a baking tin (approx 20cm x 30cm) with a little melted butter to prevent the dreaded sticking. 5) Chop up the apricots and grate the lemon. sprinkle this fruity goodness evenly into the tin. Hello! Now we’re getting somewhere. 6) Layer the remaining mix on top. 7) Bake at 180 degrees for 25-30 mins and then leave to cool on a rack. In fact I suggest that once it has cooled you stick it in the fridge for a while to firm up and simplify cutting. 8 ) Sprinkle a little caster sugar over and slice the slice with a slicer. Holy Moly! It’s treats but not as we know them. 9) Take to work and enjoy the silence as colleagues stuff their faces. It’s Sunday. I’m tired after a late night and comfort food is the order of the day. Spicy parsnip soup fits the bill and the process of cooking will in itself be therapeutic, so here goes. 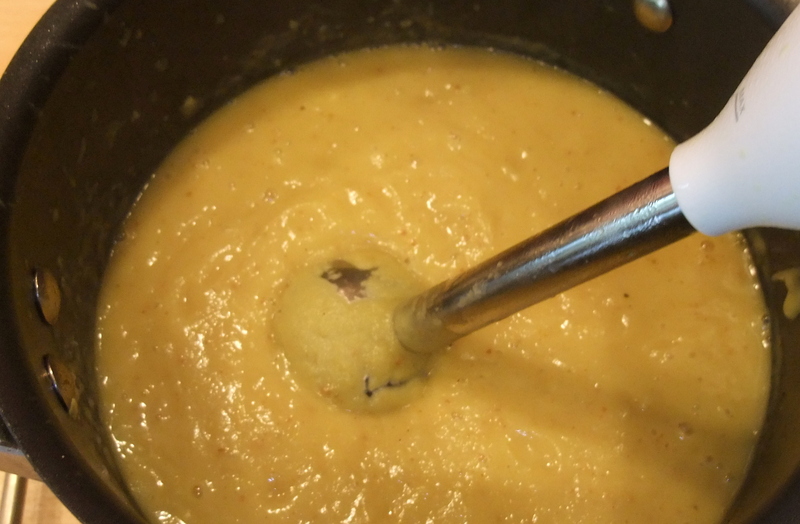 Soup of almost any type freezes well so there is no excuse for not making extra portions. Even the Locro De Papa I blogged about last year froze well and that contains avocado and cheese. 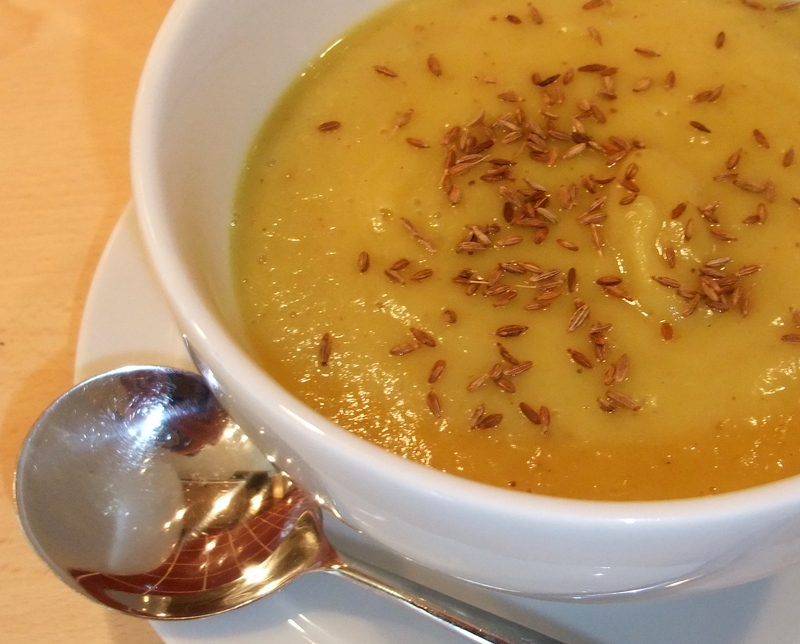 Today’s recipe is a little more orthodox, although it is set apart by the Columbo Powder that differentiates it from your average parsnip soup.. In the ingredients list below I am making about 3 good sized portions of soup and about three times as much Columbo powder as required for this batch. Peel and chop the parsnips, slice the onion and finely chop the garlic and root ginger. 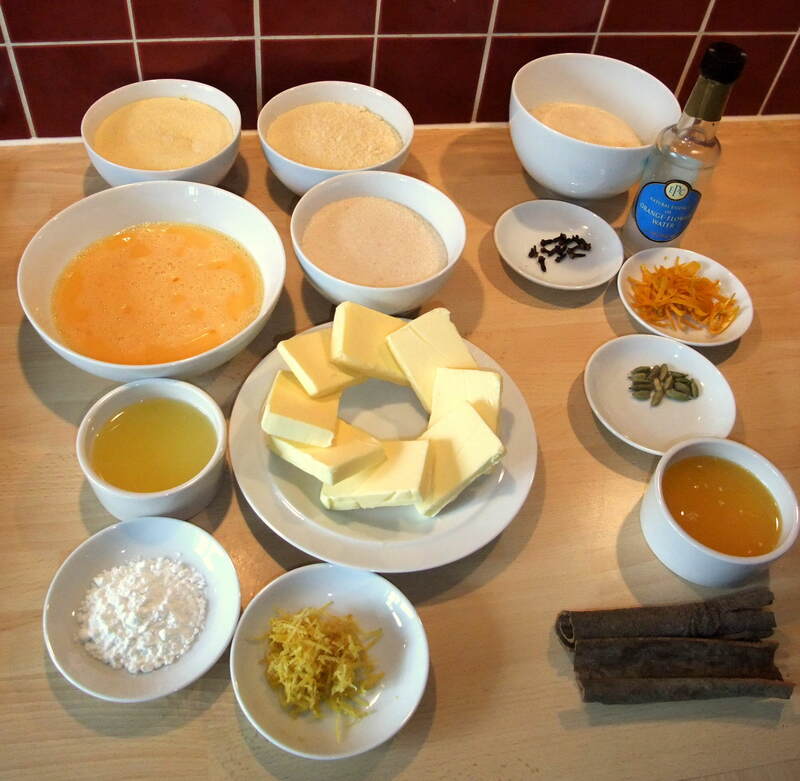 If you are taking photos for a blog create lots of unnecessary washing up by presenting the ingredients in dishes. You can be making the Columbo powder and starting the soup at the same time. 1) Melt the butter in a large pan and add the onion, garlic and chopped ginger. Set the heat to low medium and after a couple of minutes add the parsnips. Cook for a few minutes until the veg turns golden, stirring when you remember. 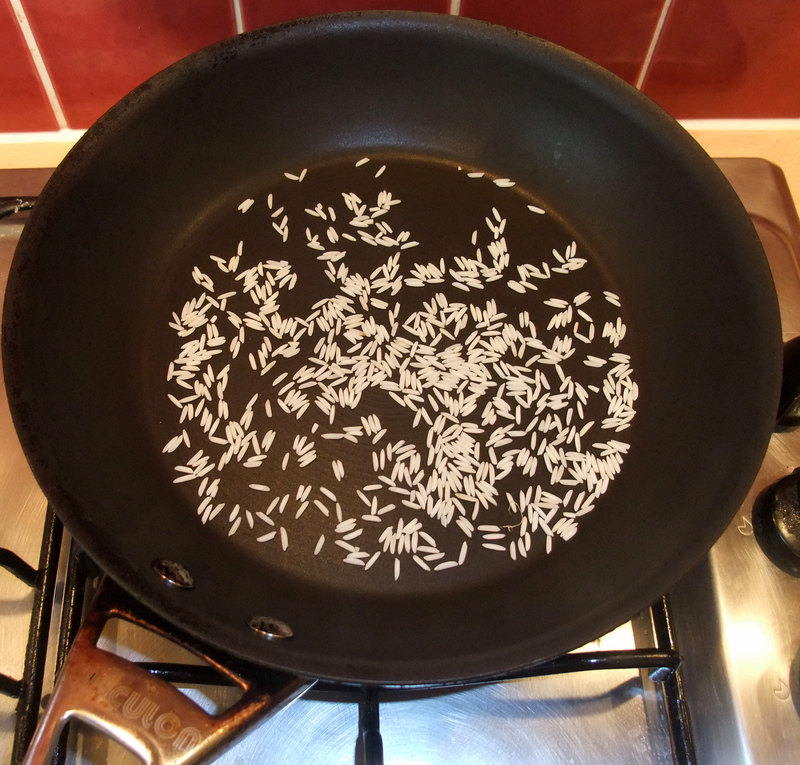 2) Heat a frying pan over a medium setting and dry fry the basmati for 5 minutes, giving it a shake every so often to keep things even. 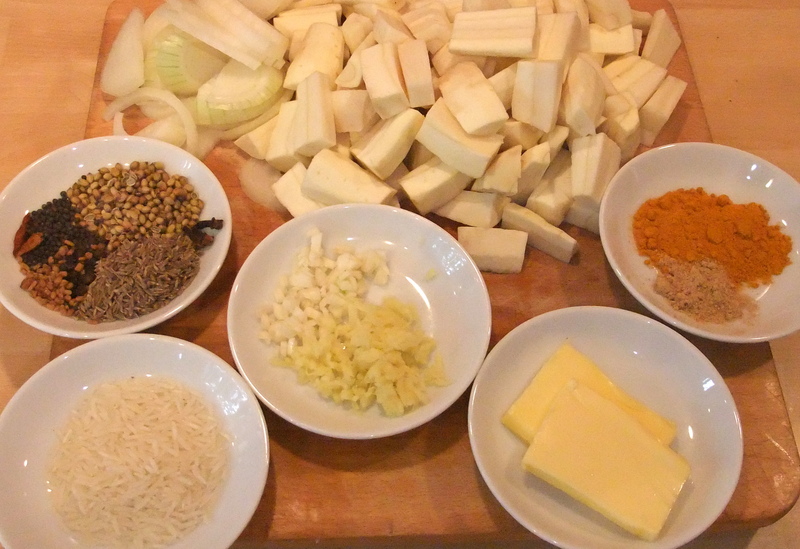 3) Put the rice aside and add all of the spices to the pan except the ground ginger and tumeric. Dry fry for 3 or 4 minutes being extra careful not to let anything burn. 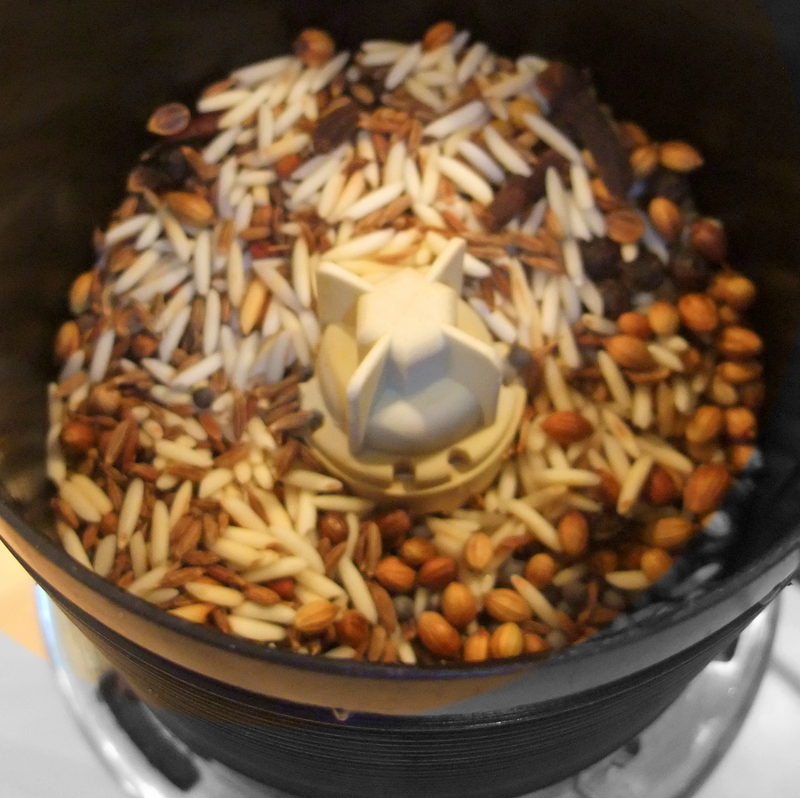 4) Now you want to grind the rice and spices. …and then there’s the payback. 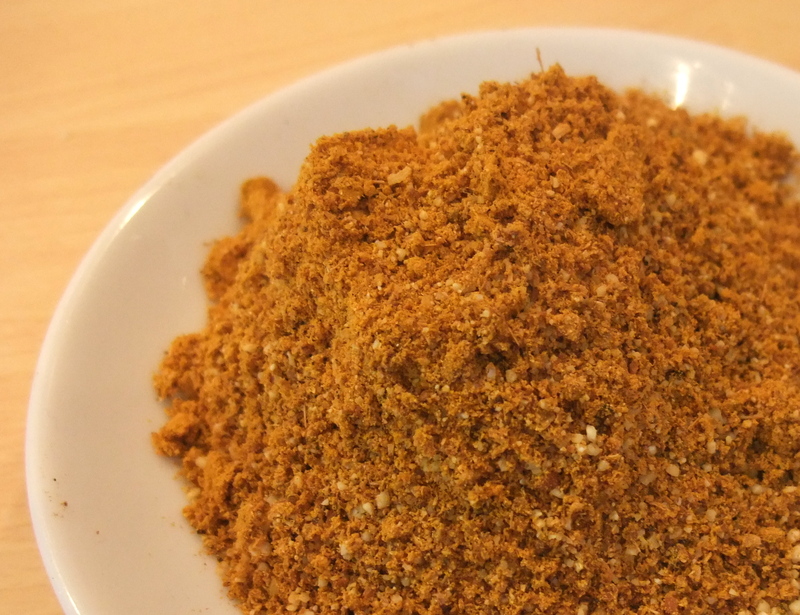 Take a whiff of the freshly ground spices – wow! Columbo powder – smells great! As a rule you should always try and freshly grind whole spices in your cooking as opposed to the buying the ground variety. The spices last much longer this way and the flavours are much bolder. Furthermore when making curries always dry roast the spices prior to grinding them as this makes a world of difference to the potency of the recipe. It’s not much effort and the aroma alone will make it all worth while. 6) Mix the pre-ground ginger and tumeric to the freshly ground spices and you have Columbo Powder. The quantities listed made extra so I stored two thirds in a bag and froze it for future use. Add the remaining third to the pan and stir it all in, before adding a litre of vegetable stock. 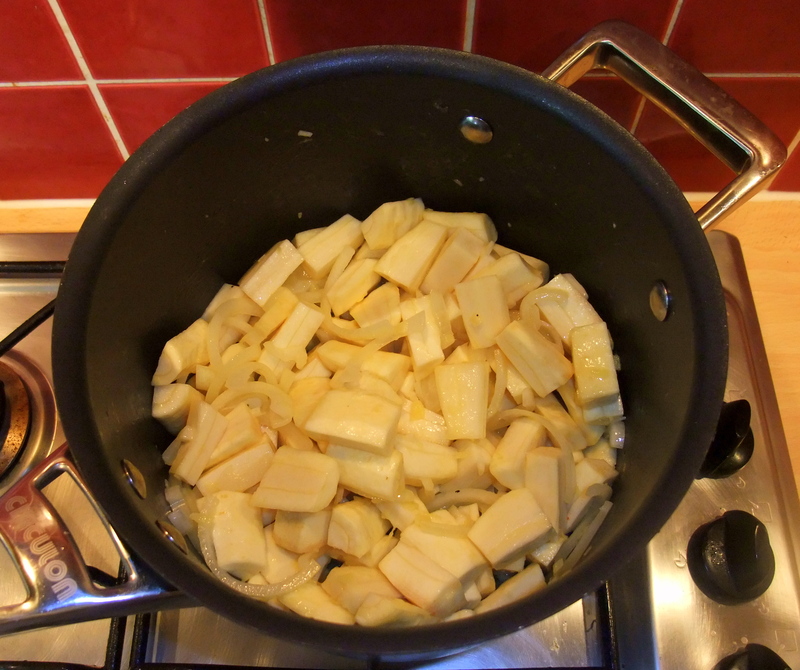 Cover and simmer until the parsnip is tender and cooked – approx 25 mins. 7) You want to leave the pan to cool a little before blending the contents. Time for gadget number two. I’m using a hand blender here but you could use a food processor. It’s really important to taste the soup at this stage and add seasoning if required. I had to add a teaspoon or so of salt and give it another blend. You could also add a little cream if you have some knocking about but it’s not really needed and I’m trying to be healthy. Serve. I sprinkled over some previously toasted cumin seed I found in the freezer. Alternatively some chopped fresh corriander or a dollop of crème fraiche would work well. Consume, appreciating the unfolding depths of flavour presented by the Columbo powder. I ate out on the patio wearing pyjamas and a chefs apron while almost being reduced to tears laughing at a YouTube video on my netbook. God knows what the neighbours thought. Again.